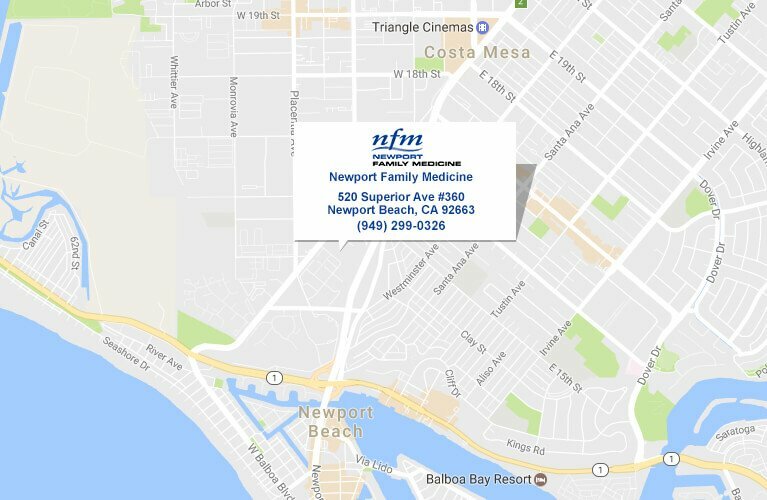 Family Practice Doctors in Newport Beach, Orange County. With NextMD, you can connect with your doctor through a convenient, safe, and secure environment. 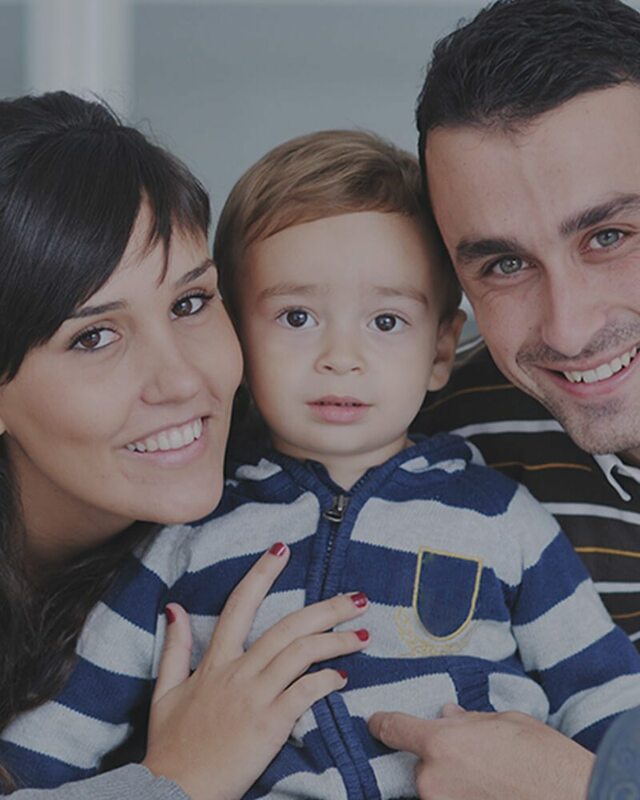 Family Practice means comprehensive health care for the entire family by a physician who knows you and your family well. 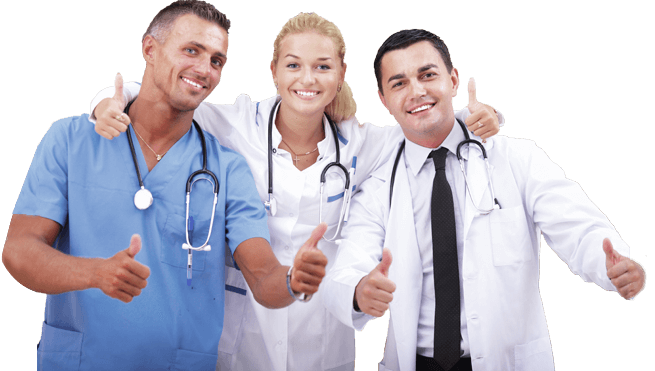 We are committed to excellence, both professionally and personally, and achieve this through mutual respect, understanding, education, and the promotion of wellness.